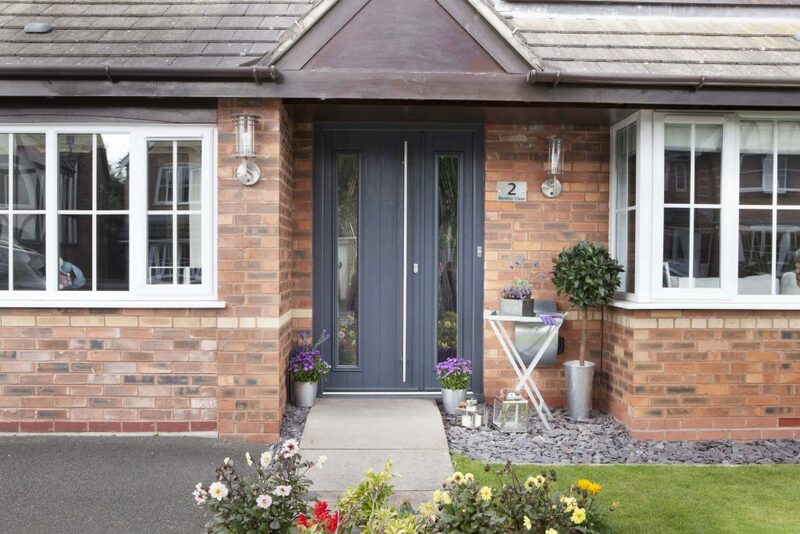 Our composite doors are durable and will add a vital touch of style to your home. Composite doors exhibit incredible structural strength. 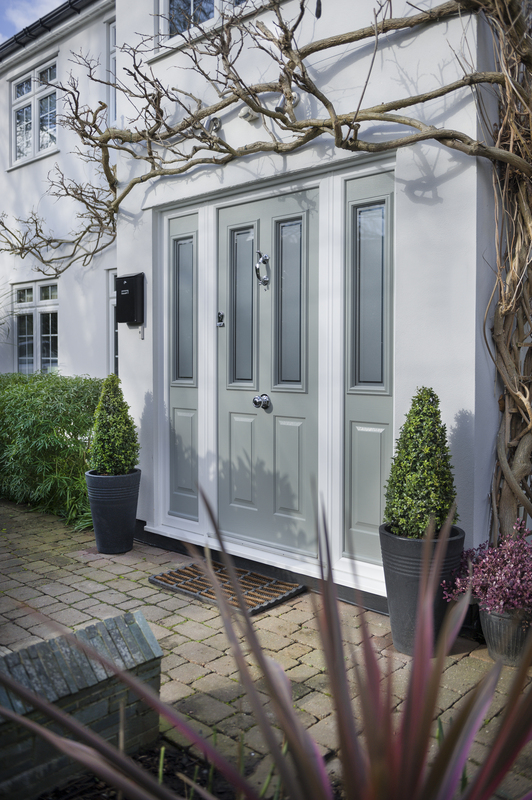 They provide superb protection against the elements and can withstand heavy impacts, which makes this design of door the perfect choice for security-conscious homeowners. 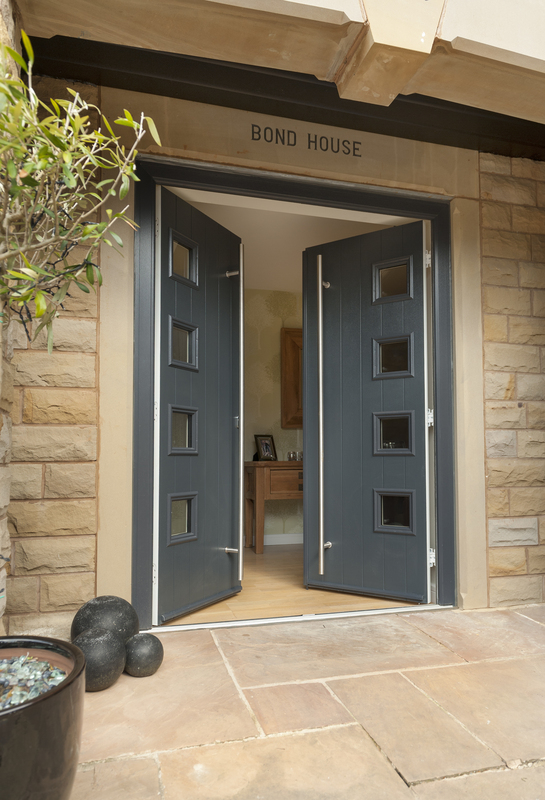 Our composite doors have been manufactured to exceed – not just meet – the thermal efficiency requirements defined by current Building Regulations. Our customers can buy from us knowing their products meets the highest possible standards. 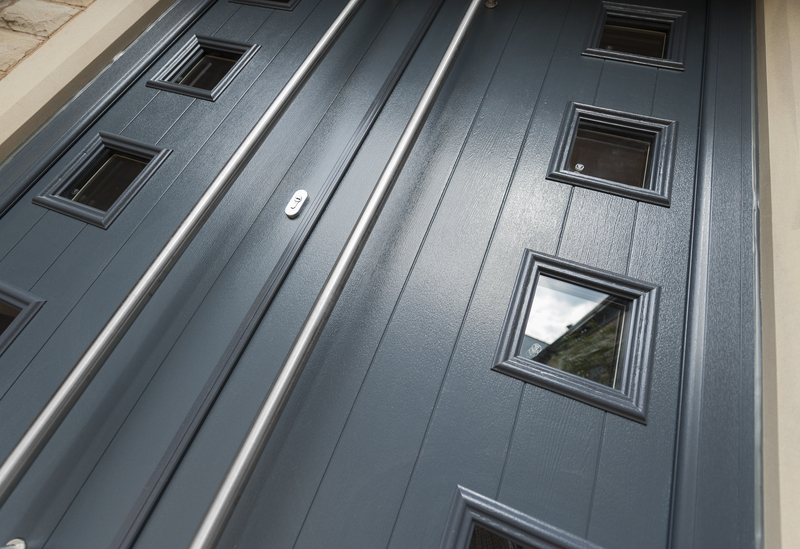 Security features, certifications and compliant design aside, the composite doors supplied and fitted by Hertford Glass can be bespoke designed in-line with your colour, hardware and accessory preferences. Contact us for details. 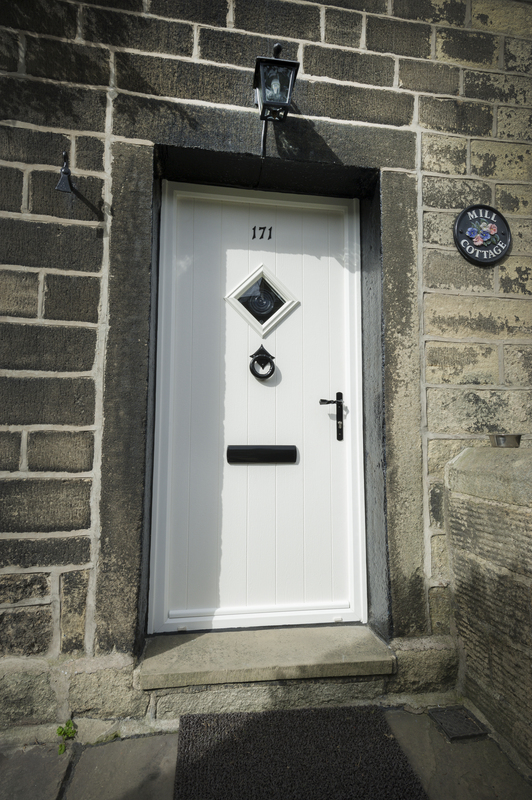 Looking For Composite Door Quotes? 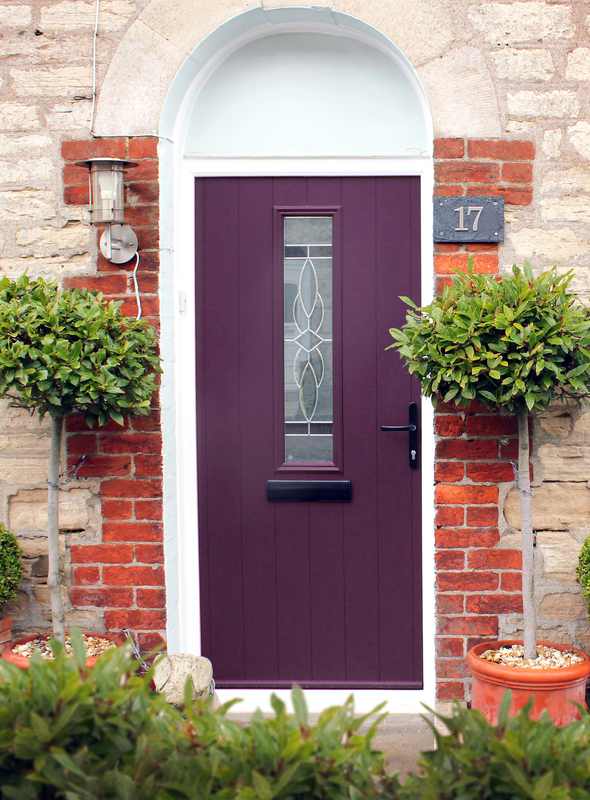 Use our design tool to generate a composite door quote within moments. 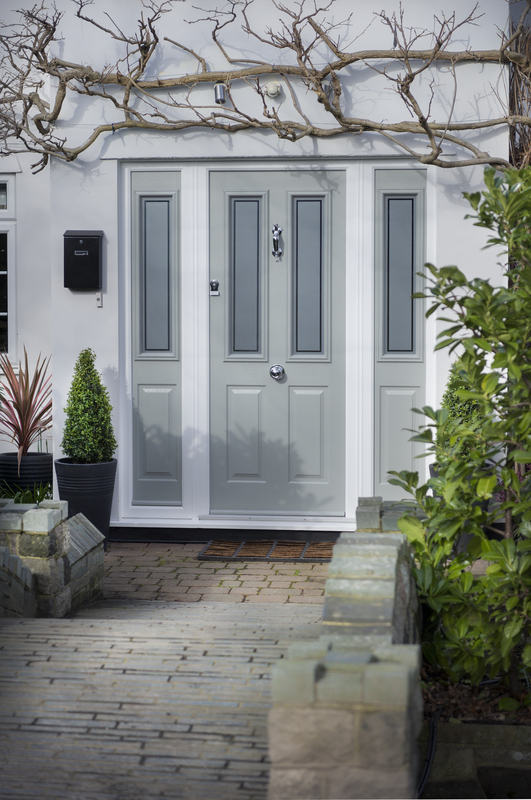 Hertford Glass has carefully selected the best manufacturers of composite doors so that its customers can buy with absolute peace of mind. Whichever product you choose, you’ll be able to experience the following range of benefits, each of which will add value differently. Your new composite door will prevent cold air and water from penetrating your home. Because of this, your installation will contribute toward a warmer environment that will be more economical to manage. The improved U-value of your door will lower your carbon footprint, thereby reducing environmental impact. Composite doors are built to last. 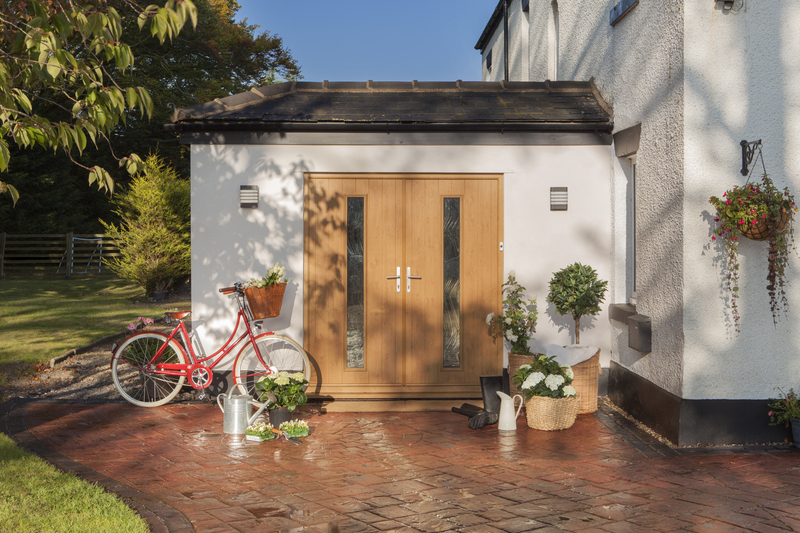 Benefit from a timber-like look, but without having to worry about the extensive upkeep needed when you choose a wooden door. You won’t need to worry about your installation rotting or to warp in its frame, because a composite door can last for more than three decades. 30 Minute Fire Rated Design. The strong and durable design of this product, which has been tested and certified to meet FD30 requirements, will withstand fire for half an hour and be strong enough to resist impacts caused by most intruders. Stable Style Composite Door. If you want a door that is versatile, choose this one. The top and bottom sections can be operated independently. During warmer weather, you can open the upper panel to let in much-needed light and ventilation – while keeping your home secure if you’re out of the room. This door is ideal for people with young families. 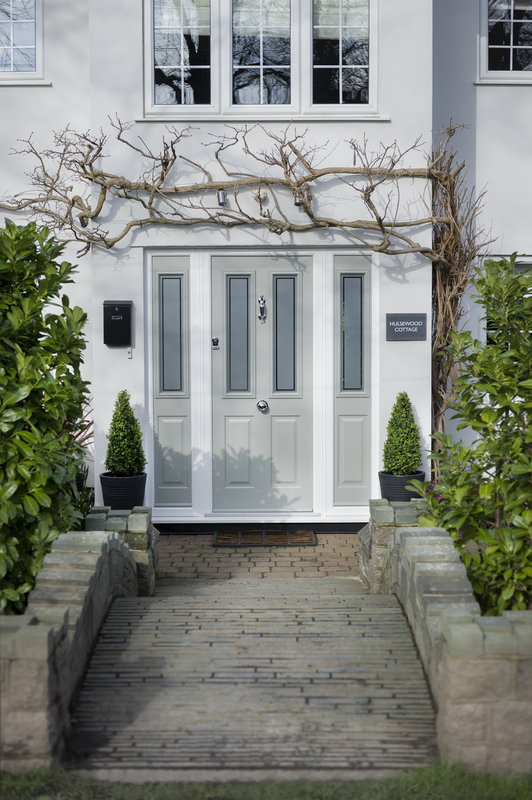 Our complete range of entrance doors – which can be bespoke designed to suit your requirements – deliver on every level. Both regarding performance and appearance, your installation will add long-term market appeal to your home. We invest in the quality of our products and service to ensure our customers are delighted with their new composite doors. We are registered members of the GGF, FENSA and belong to the Which? Trusted Traders scheme too. Our installations are covered by manufacturer warranties for your peace of mind. 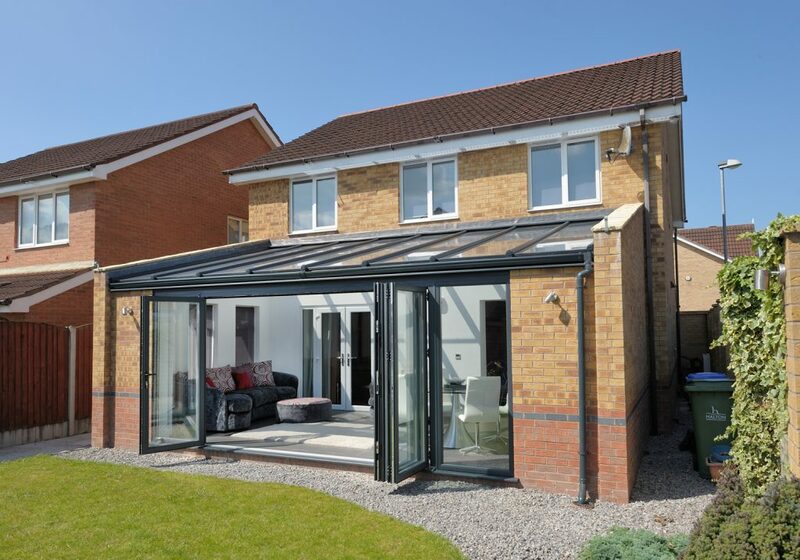 We will also support you throughout each stage – from the moment you call us, through to the installation of your doors and afterwards. 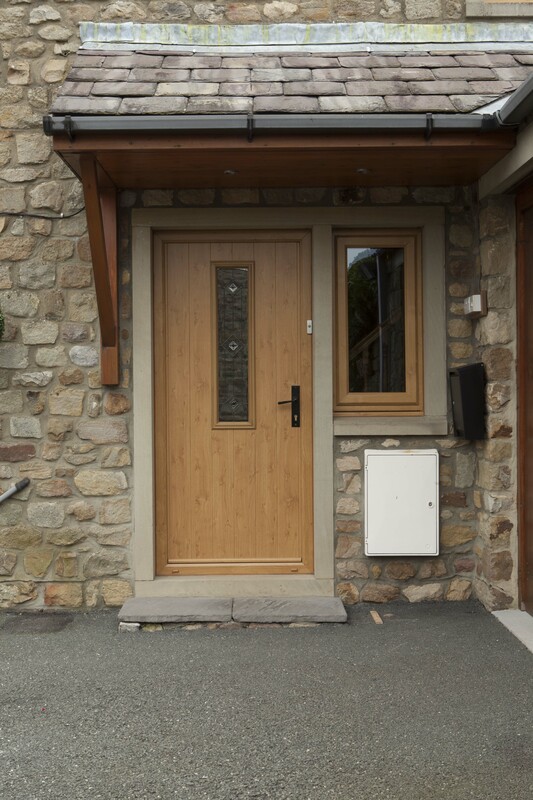 For more information about the features and benefits of our composite doors, call us today on 01922 582 351 or send us a short email with details of your enquiry. We will call you back as a matter of urgency. You can also use our free design tool to create your door and find out guideline prices. Use the application as often as you like to generate quotes for conservatories, timber windows and much more.